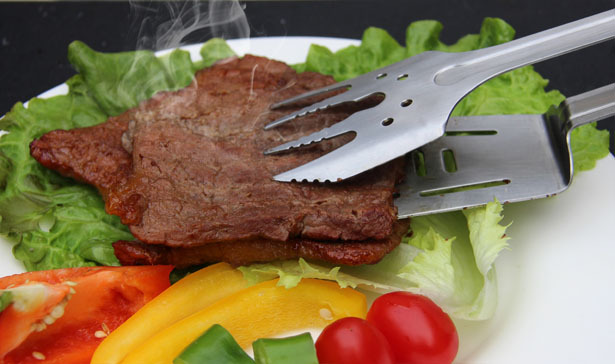 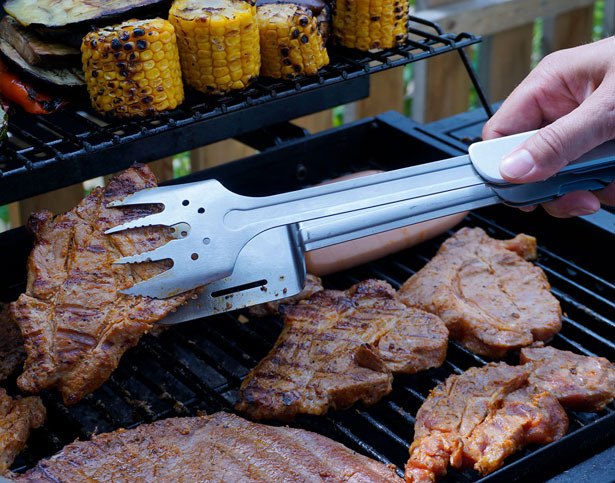 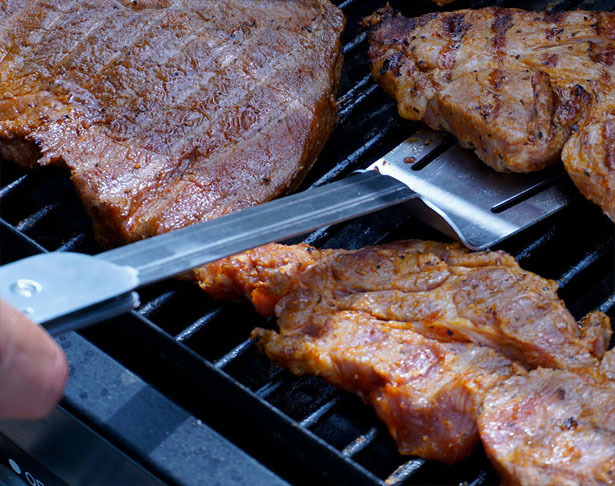 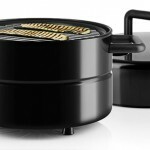 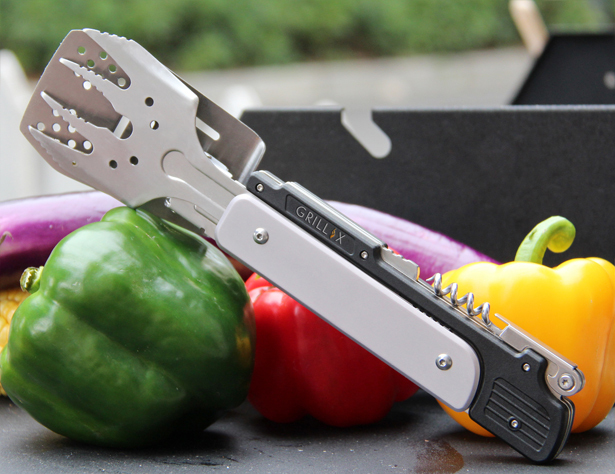 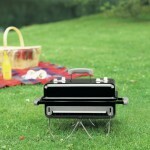 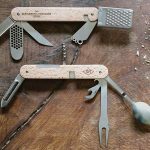 Grill-X Multi Grill Tool is a 6-in-1 BBQ tool for less clutter at the grill. 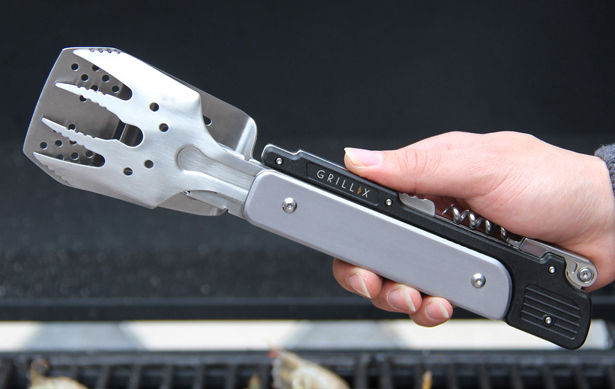 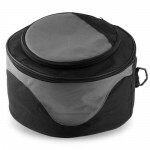 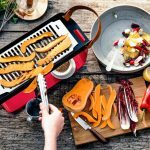 Featuring folding design with convenient locking mechanism, Grill-X offers simple and practical way when grilling, you can spend less time switching from one tool to another. 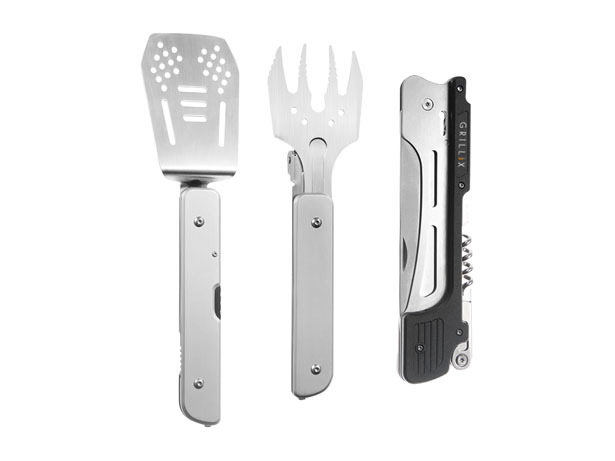 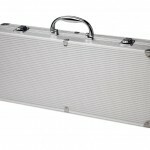 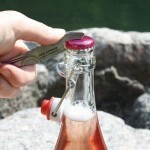 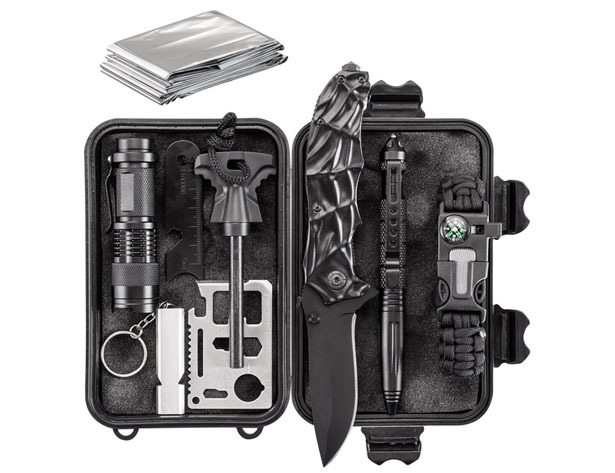 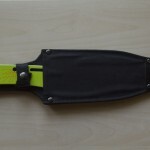 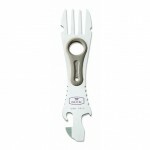 Tagged as 6 in 1 grilling tool, multi-tool grill tool, practical grilling tool.